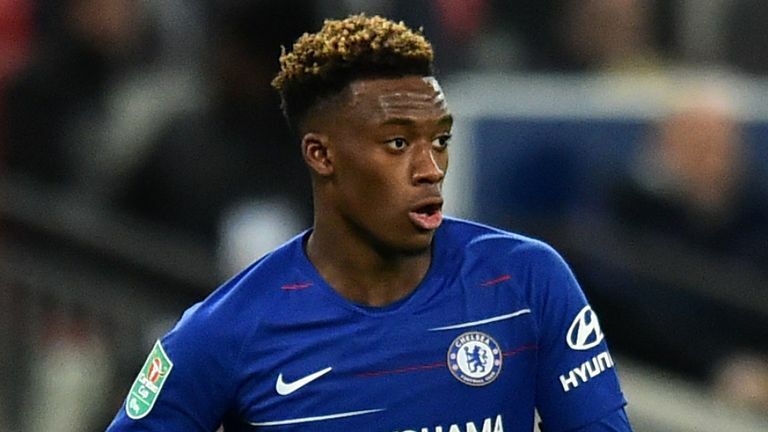 Chelsea's potential sale of Callum Hudson-Odoi to Bayern Munich could spark an internal backlash. The Mirror says there is growing discontent within the Blues' youth ranks with several parents concerned about the message Hudson-Odoi's potential sale sends out to their kids. 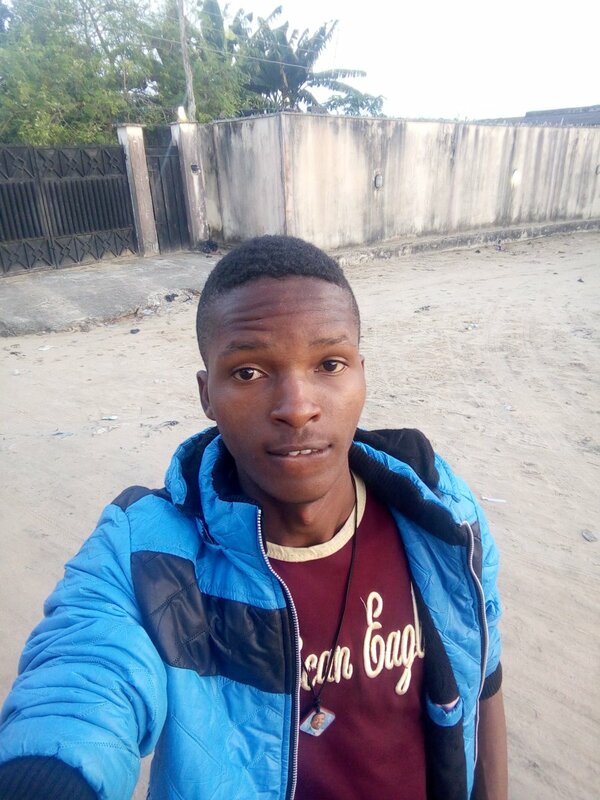 A number of families back the 18-year-old's insistence that he wants out and are themselves considering stalling on long-term contracts that could lock their youngsters into situations they too feel frustrated with. He's a very interesting player whom we absolutely want to sign. He has qualities that fit our game. His drilbbling, he's fast and has a good move to goal. Chelsea are also insistent that the pathway to the first team remains open for the players from their academy. They maintain the German giants' pursuit is proof of their academy's success at producing players capable of performing at the highest level.